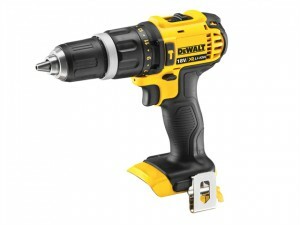 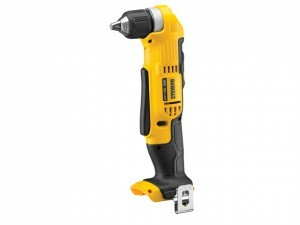 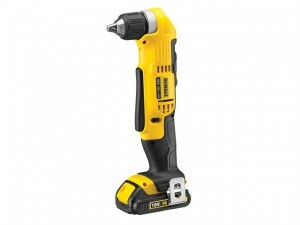 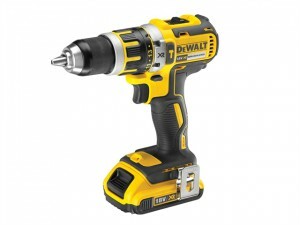 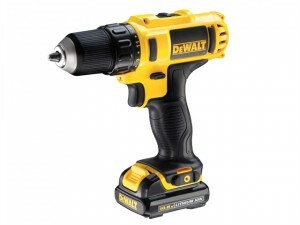 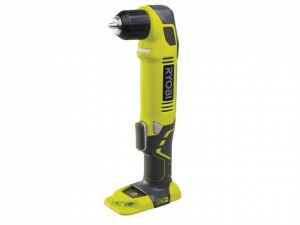 DEWALT DCD740N XR Right Angle Drill 18 Volt Bare Unit, No Battery or Charger. 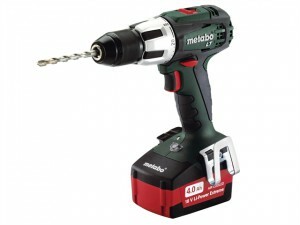 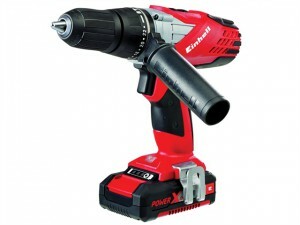 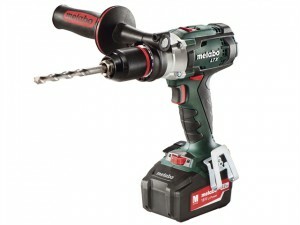 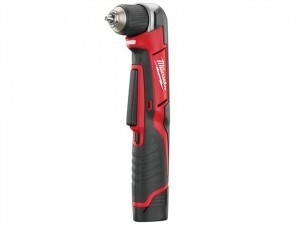 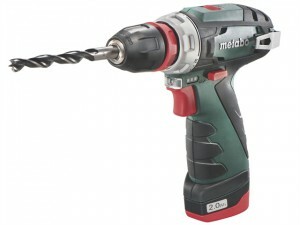 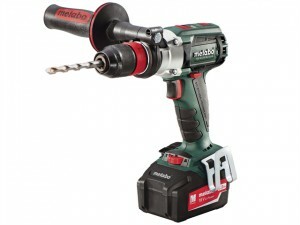 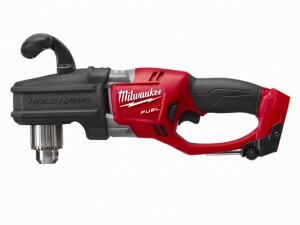 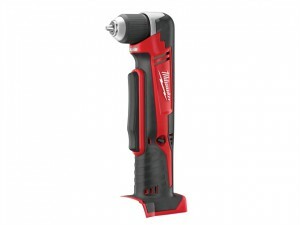 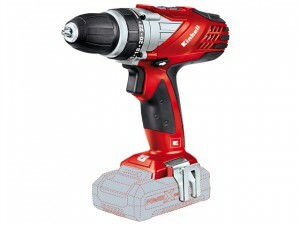 The Metabo SB 18 LTX Impulse Combi Hammer Drill uses high capacity 5.2Ah batteries for longer operating time per charge. 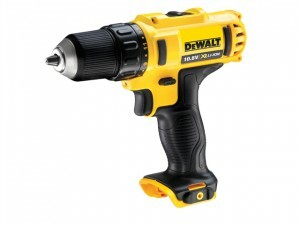 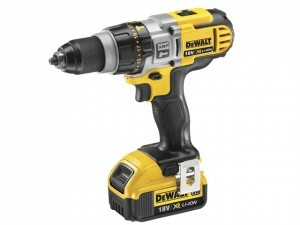 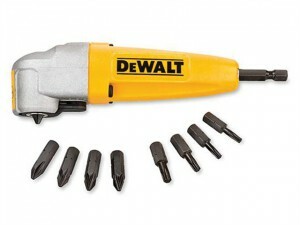 The DEWALT DCD795D2 Compact Brushless Hammer Drill Driver is supplied with: 2 x 18 Volt 2.0Ah Li-Ion Batteries.